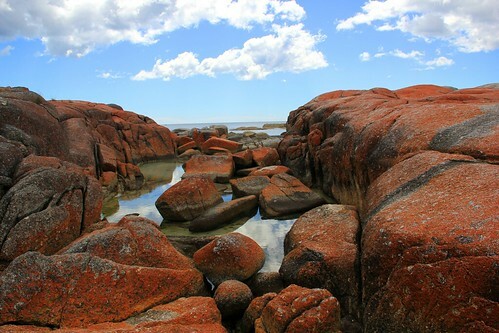 We spent four days hiking in the area in 2010, it is stunning and Tasmania has way too much to offer! We had 16 days, and really, we could have spent months. It’s gorgeous!